These smaller hospitals tailor health care services to meet the needs of their communities. Small-scale inpatient facilities, known in the industry as micro-hospitals, are popping up across the country to offer medical care in underserved communities and provide provide a local alternative to the potentially long waits for emergency care at major hospitals. Already in 19 states, according to company research, these hospitals continue to grow and are becoming a trend in health care. 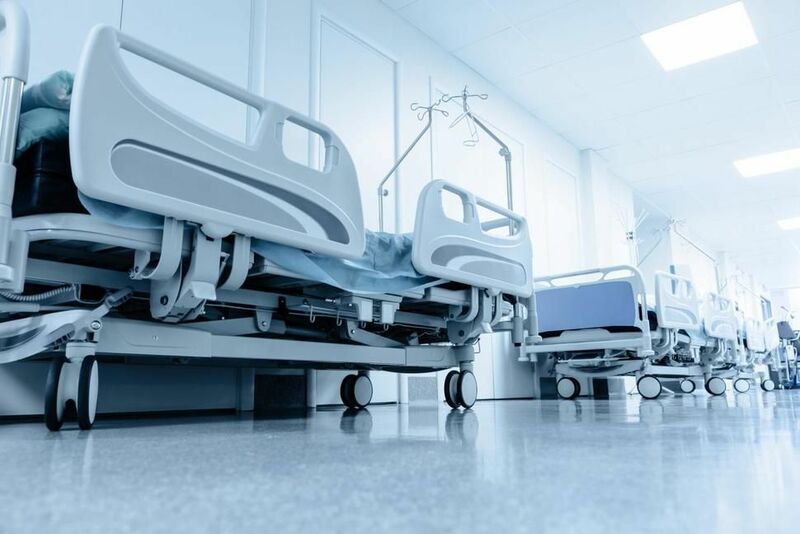 One of the most noteworthy aspects of this trend is that it's unfolding In the midst of the biggest upheaval in health care in decades, with health reform proposals swirling in Washington and hospitals and other facilities merging into ever-expanding systems. Nevertheless, health officials say, micro-hospitals fill a critical gap. "We can offer quick service for any type of problem that walks through the door, you will receive the same care you would in a large facility," says Dr. James Nichols, medical director at Baylor Emergency Medical Center at Aubrey, Texas.